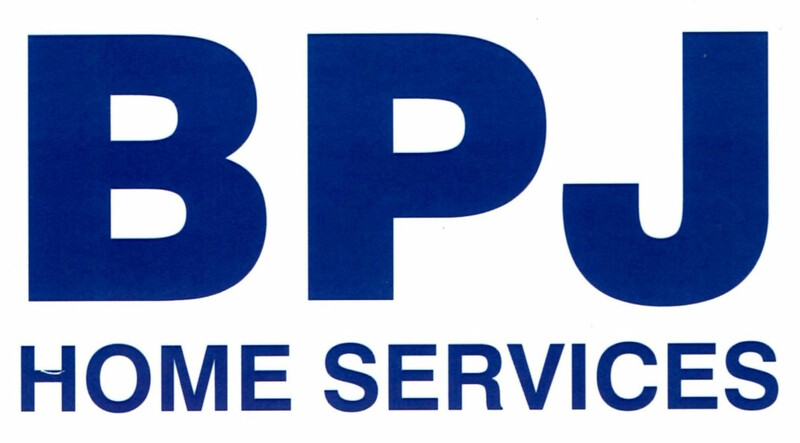 BPJ Home Services provide Electrical and Plumbing services across the West Yorkshire area, the proprietor is also Mike’s uncle, Brian. Brian has provided us with our main workshop within which the project has been undertaken. With full use of a comprehensive suite of tools, cranes, a pit, a lathe, the list goes on. In addition he has donated a generous amount of his time to help complete the project, undertaking all of the welding work on the chassis and body.